At Stollco, we are your one stop job shop source. Our Team - Designers, CNC Machine Programmers, Tool and Die Makers/machinists, and CNC Machine Operators. 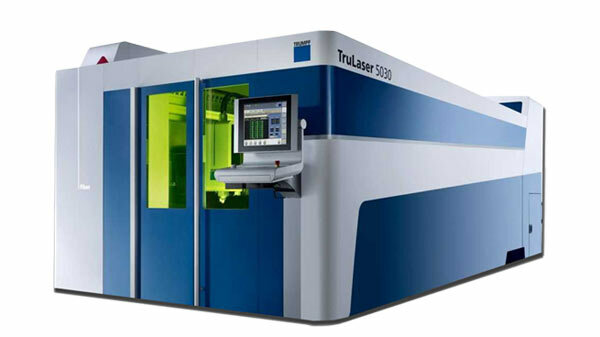 The Fiber Laser Cutter is substantially faster than our CO2 Laser on thinner gauge material, and this relatively new addition can offer reduced costs and quicker turnaround times. 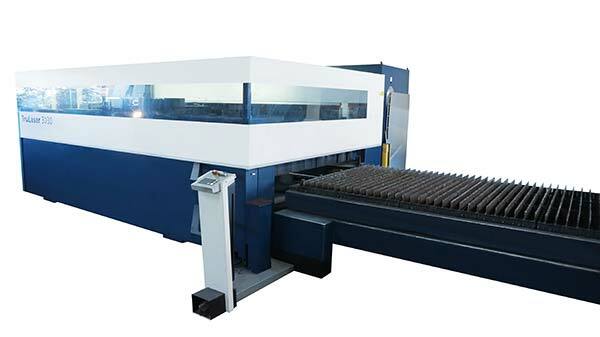 The machine is a solid- state, monolithic design that produces single mode, high quality beams, ideal for narrow kerf and precision cutting. Our laser cutters are multifunctional tools, capable of processing just about any imaginable geometrical shape (we have cut thousands of different profiles over the years). The superior edge quality produced allows for little to no post-production finishing of the parts. Mild Steel, Stainless Steel, Galvanized Steel, Satin Coat, Aluminum and other exotic Materials. 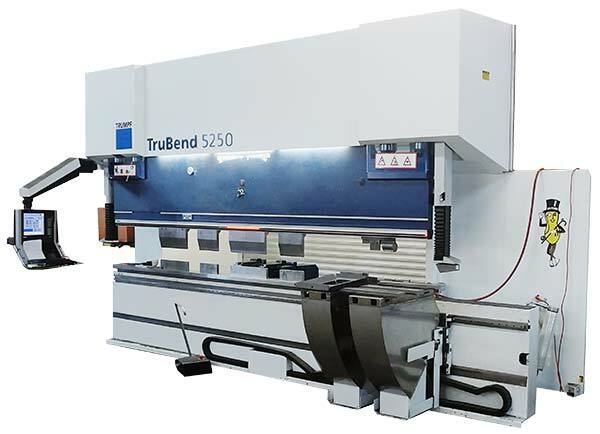 Our Trumabend V series hydraulic CNC press brake is a flexible, efficient, and effective part bending machine. The unique die shifting feature, along with an intelligent 6-axis back-gauge, offers the best in precision metal forming. We produce simple bends, to complex multi-station forming. 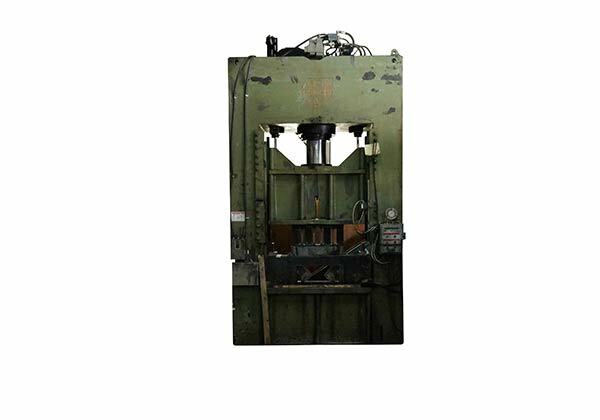 In addition, we have three other press brakes, ranging from small to medium size, to quickly and accurately produce your formed parts. Mild Steel, Stainless Steel, Galvanized Steel, Satin Coat, Aluminum. 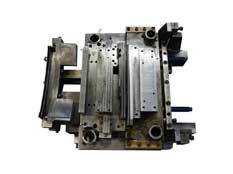 Blanking, Tapping, Countersinking, and limited Forming/Lance Forming operations. 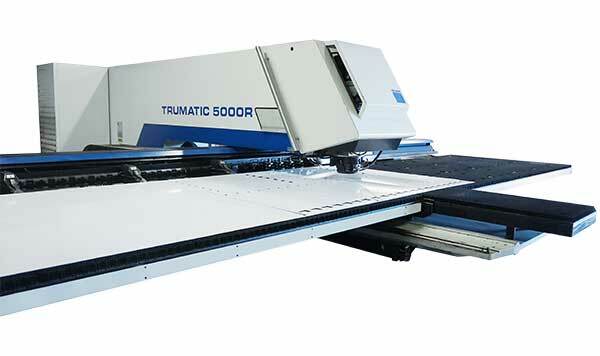 The Trumatic TC5000R is the fastest and most productive punching machine in our industry. Its high productivity makes this machine an effective alternative to our laser cutters, and definitely is the go to production method for certain jobs. The main use for Wire EDM ("Electrical Discharge Machining") cutters is to cut profiles that are too intricate, too thick, or involve tapers, factors that can make conventional machining or laser cutting impossible. 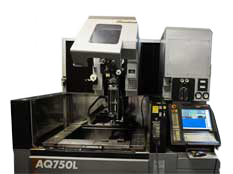 We predominantly use our EDM machine to produce punches, tools, and dies, with hardened metals that are too difficult to machine. This machine is as accurate as our laser cutters. Stollco has both mechanical and hydraulic presses, utilizing the best manufacturing techniques. Stollco Industries has over 45 years of experience in designing and fabricating dies. We have produced dies and custom machines for many industries, including, but not limited to, the following: window industry, electrical industry, and construction hardware industry. We also have the ability to produce your parts in our press shop, once the die work has been completed.